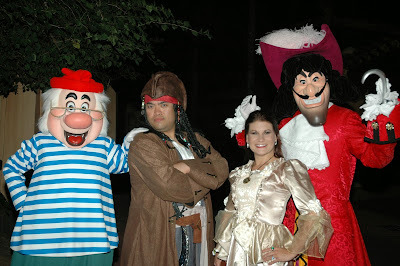 Halloween is one of my favorite times of year and no one does a Halloween party like Disney World. The Mickey's Not-So-Scary Halloween Party is a blast. You can't beat getting to dress up, see a Disney Villains stage show and Mickey's Boo-To-You Parade (where the Headless Horseman goes down Main Street), dance with some of your favorite characters and go trick-or-treating. 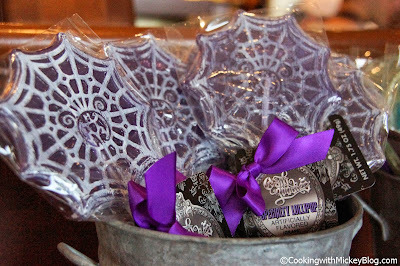 Another great thing about Halloween at Disney World is the treats! There are all kinds of Halloween-themed goodies. There is one thing that I do miss at Magic Kingdom that would take place during the Mickey's Not-So-Scary Halloween Party - character dining at Liberty Tree Tavern. 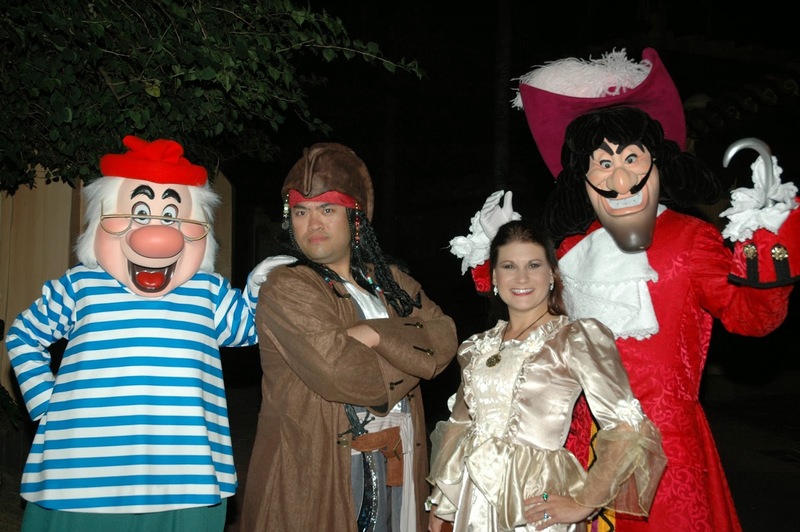 Once upon a time, Liberty Tree Tavern had character dining at dinner and on Halloween party nights the characters would dress in Halloween costumes. It was so much fun! I would have loved that character meal! That would be pretty cool to have costumed characters at dinner time - I've never done Liberty Tree Tavern, but that would definitely make it more fun! I LOVE the LTT!!! Quite possibly one of the most underrated places in WDW. 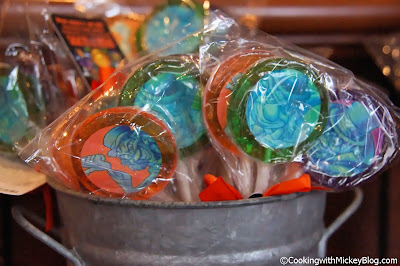 We had a fabulous meal there last year before MNSSHP.